How can I get permanent residency through employment? What is family based immigration? 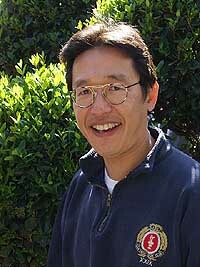 Mr. Edward Yang was born in Japan and raised in Los Angeles. His undergraduate education was at University of California, Berkeley and continued his graduate education at Harvard Business School and Massachusetts Institute of Technology. His interests in addressing questions concerning justice led him to study law. He earned his Juris Doctor (JD) degree from Whittier Law School. He is admitted to practice law in California, Pennsylvania and District of Columbia. He is also a member of the United States Supreme Court. Being an immigrant himself, he is very sensitive to the needs and expectations of his clients. He is fluent in Japanese. He has a working knowledge of Chinese and French. 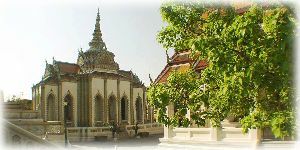 He is currently studying Thai language to better serve his clients from Thailand. Mr. Yang has an established immigration law practice that has helped many foreigners successfully establish themselves in the United States. The highly experienced attorneys and professional staffs are dedicated to providing effective and efficient legal services. He offers a free initial consultation to answer your questions.